Kate is a lover of research; scouring blogs, magazines, TV and film, (current, or decades-old), to find influences and new takes on current trends. 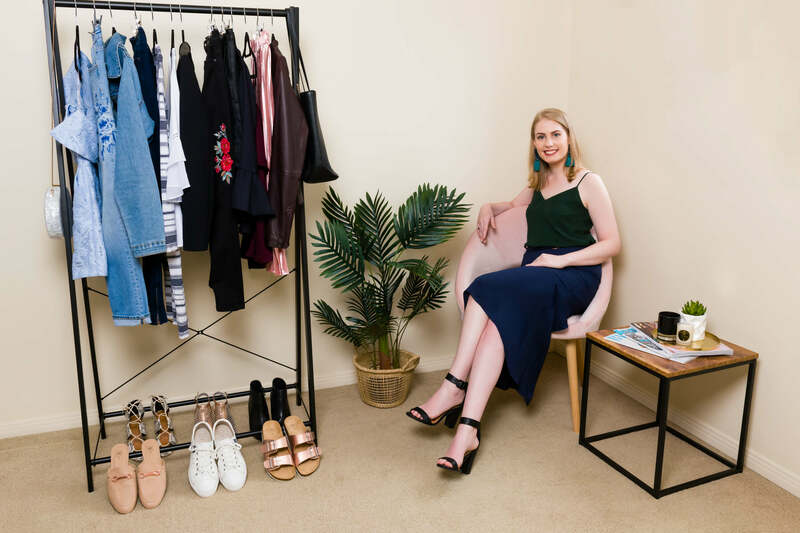 She’s constantly motivated by new ideas, and would love to connect with like-minded people, be they stylists, photographers, editors, or purely lovers of fashion. Stylists: Kate – Style by Kate, Grace – Styling with Grace, Abbie, Charna, Emma. Hair & Make-up: Beauty EDU – Cat, Emily, Amy.